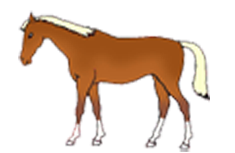 A simple tip how to make more realistic bearskin or fur : just use a cutter which is not new, so instead of sharp incisions it produces chisels, follow the hair directions, it works also for manes and tails in horses. 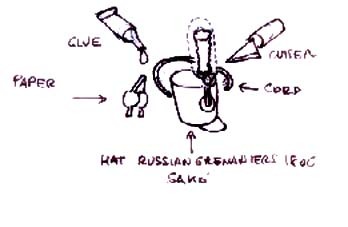 In the paint phase i advise to dry brush the surface with a lighter tone the surface. If you want to achieve a realistic effect add scarlet to the black of the base color, and light it with minimal white and rust , i finish the effect with a semi glossy glaze which i found in Vallejo Asphalt. 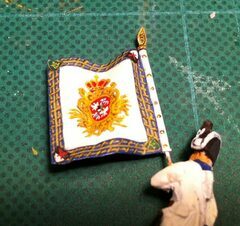 Here the tips for painting you own flags. 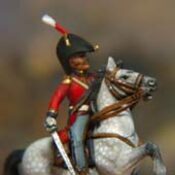 Austrian hussars although are some of the most colorful units of the time,are a not produced in 1/72 scale except from Emke, me and some few others. 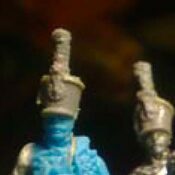 Here a very simple conversion made of Hat Russian grenadiers 1806. 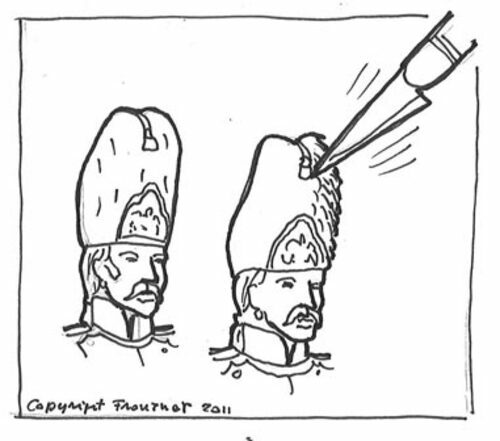 For the bodies, many french hussars are perfect. 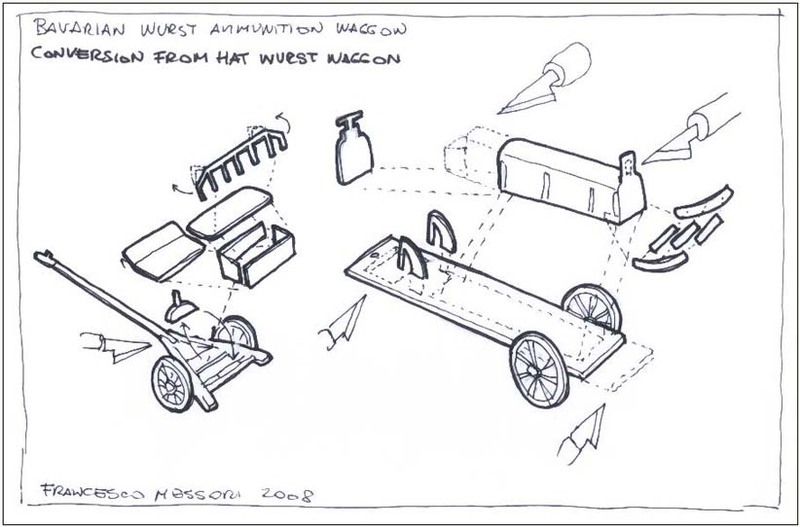 Here a simple conversion of Hat Wurst Wagon in a horse artillery one which can be used also for French horse artillery, with of course the typical olive green paint. 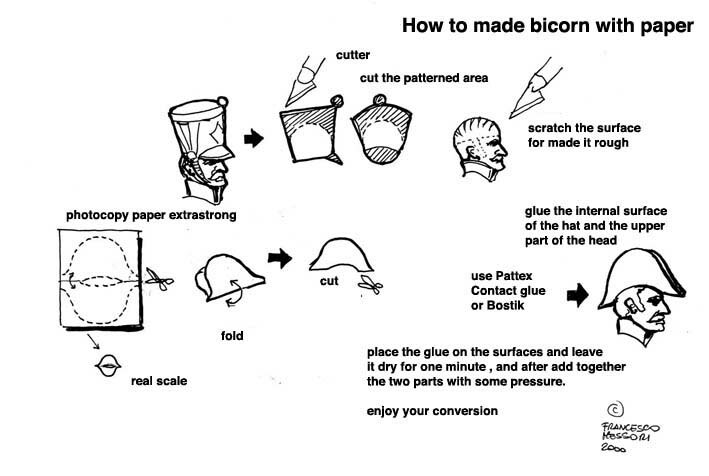 Here some tips to made a bicorn hat by paper : be aware that each army and each discipline had his own shape and fashion, so I suggest to document yourself well before choosing the right one for your purpose.